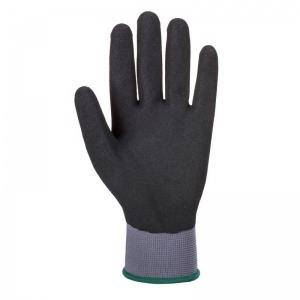 With a PU and nitrile foam coating, the Portwest DermiFlex Oil-Resistant Handling Gloves A354 have been designed to offer exceptional grip in dry, wet and oily conditions. 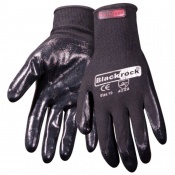 They are specially fitted with a sandy finish to enhance grip, while their ultra thin 15 gauge liner provides total dexterity ensuring that the user has total control when handling materials. 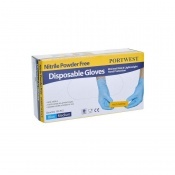 With a sandy nitrile finish, the Portwest DermiFlex Gloves are ideal for providing exceptional grip in wet and oily conditions. 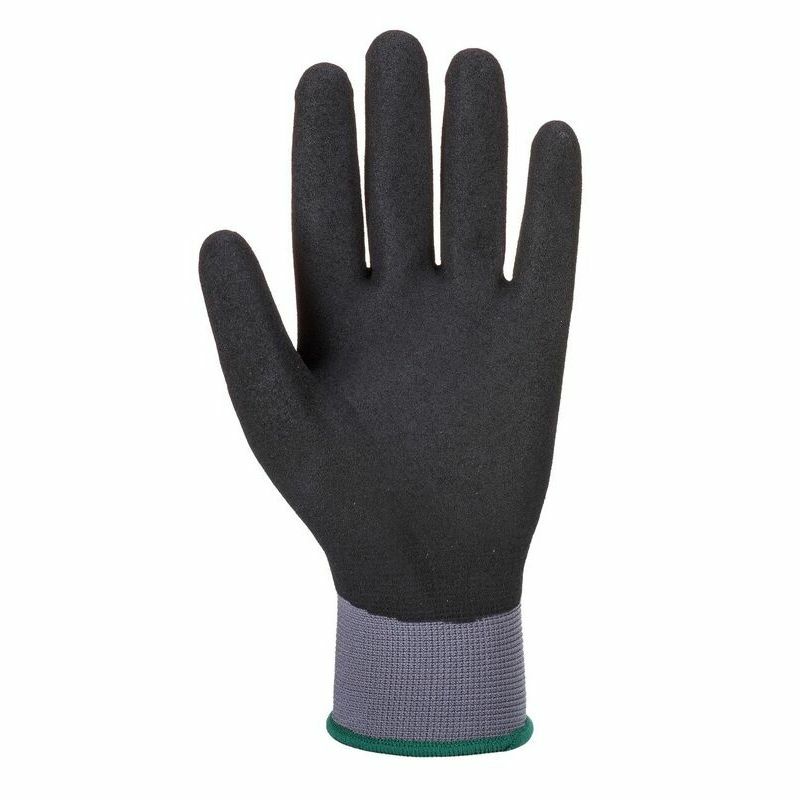 They have a full nitrile coat preventing liquids and oils from reaching the hand, while their thin liner gives the user total control in slippery environments.